Born: 16th May 1893, Ipswich. Died: 31st July 1917; age 24; KiA. Location of unit at time of casualty: Poperinghe. 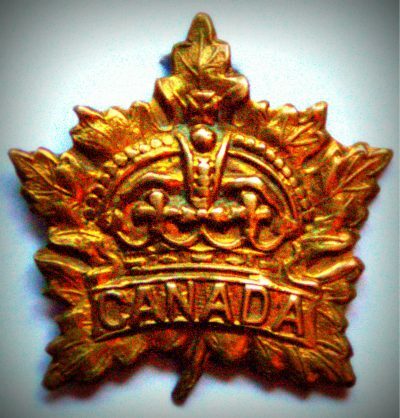 Enlistment Details: Location: Grenfell Sask, Saskatchewan; Date: 22nd December 1914, Age: 21 years & 5 months; Occupation: a Farm Hand; Religion: CofE. Height: 5ft &9 ins. fair complexion, blue eyes & light hair. Regiment: Canadian Railway Troops, 9th Battalion. Relatives Notified and Address: Son of Captain F. A. Bales, V.D., and Ellen Mary Bales, of “Auckland House,” Woodbridge Road, Ipswich. Stanley was 7 years old and living with his parents & brother. Frank Alfred Bales, 47, a retired Gun Maker, born Ipswich, Suffolk. Ellen Mary Bales (nee Bennett), 33, born Ashfield, Suffolk. Frank Percy Bales, 13, born Ipswich. Stanley was 17, a Grocer’s Assistant and living with his parents & brother. Frank, 57, a Wine & Spirit Merchant & employer. Stanley Alfred Bales, age 18 yeas old. Departure from Liverpool on board ‘Virginian’, he arrived on the 9th March 1912, at Halifax, Nova Scotia, Canada. Stanley recorded his religion as CofE, and his occupation as a clerk. He wanted to be a farmer as his reason for immigrating to Canada. Next of Kin, Frank Bales ‘Auckland House’ Woodbridge Road, Ipswich. Stanley is also remembered on the Saskatchewan Virtual War Memorial, the 1st Pioneer Battalion Nominal Roll, the Community Hall, Glenavon and the war memorial at St. Margaret’s Church, Ipswich.